In OPAL, we are working to better understand and predict the biochemical and physical dynamics of oceans and ocean ecosystems in estuarine, coastal, and open ocean environments. Our observations range from microscopic to global, from minutes to decades. The tools we use include field and satellite observations, laboratory analyses, and numerical modeling. OPAL was formed in 1980 and is one of three research centers within Institute for the Study of Earth, Oceans, and Space. We are located on the first floor of Morse Hall on the main UNH campus located in Durham NH. 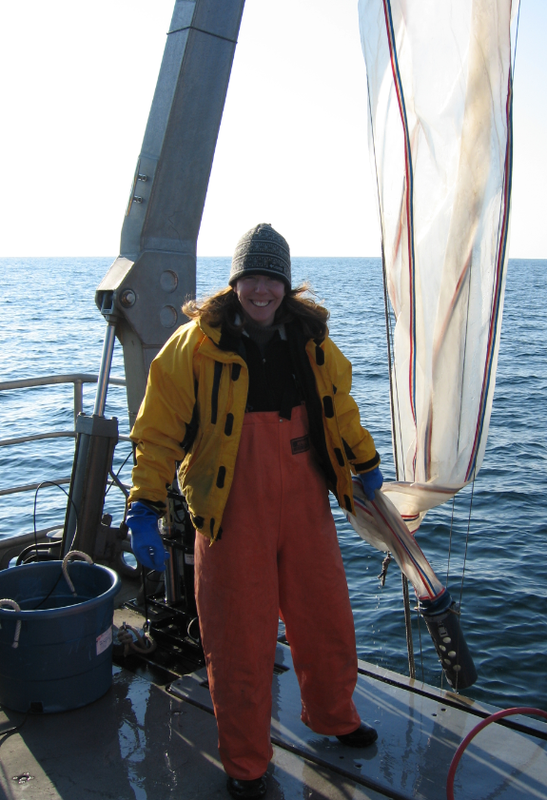 OPAL strives to work across the boundaries of traditional oceanographic studies to apply our expertise in biological, chemical, and physical oceanography to a broad range of topics related to coastal ecosystem dynamics as well as open ocean processes. Ongoing research is being conducted with support from numerous foundations and from agencies including NASA, NOAA, NSF, NIH, EPA, Sea Grant, and Space Grant. OPAL works with graduate students who have conducted research in estuaries and oceans here in New England, but also spanning the globe to South America, the south Pacific, the Atlantic, Gulf of Mexico, and Antarctica. Compelling issues associated with the ocean's response to climate dynamics and fishing pressures, along with many new inwater and satellte technologies are leading to exciting new opportunities to tailor research in collaboration with OPAL scientists. Study and research at UNH within both EOS and the UNH Marine Program provides students with access to a broad range of Earth system expertise and we work to foster an environment where interdisciplinary approaches to problem solving are encouraged. OPAL faculty teach and advise within the Earth Science and Oceanography programs and we also work with students across a range of disciplines including engineering, mathematics and computer science. If seeking to join our lab, we strongly encourage you to contact individual faculty as you apply to the UNH graduate school within the Oceanography, Earth Science, or NRESS programs.